On-time delivery at a competitive price! We have fine-tuned our process to ensure that you will receive affordable rates. On time delivery is essential to both our business and yours. Our shipping lanes cover both the United States and Canada. 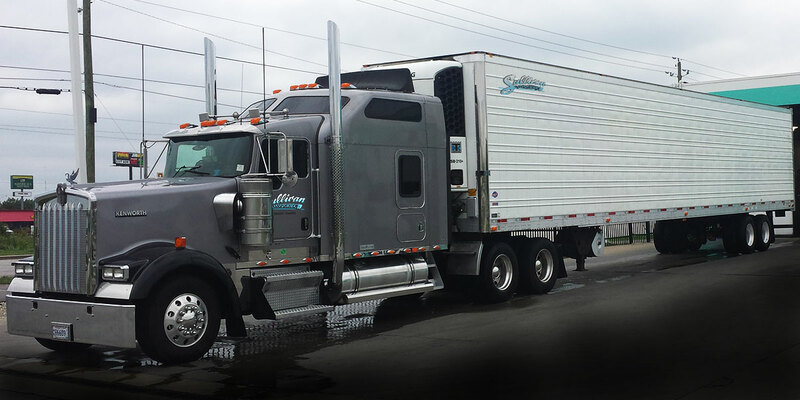 With safe, on-time delivery, Sullivan Transportation, Inc. has provided quality transportation solutions since 2003. Fueled by high integrity and an unwavering commitment to our customers, Sullivan Transportation covers the lower 48 states and Canada, with the majority of our lanes in the Midwest and Ontario, Canada. We can help with logistics and shipping!